As a special bonus on the Live-DVD of the “Haze Of Nemesis”-Album, you can find the video clip of “Oceans Apart” in the bonus section of the DVD. 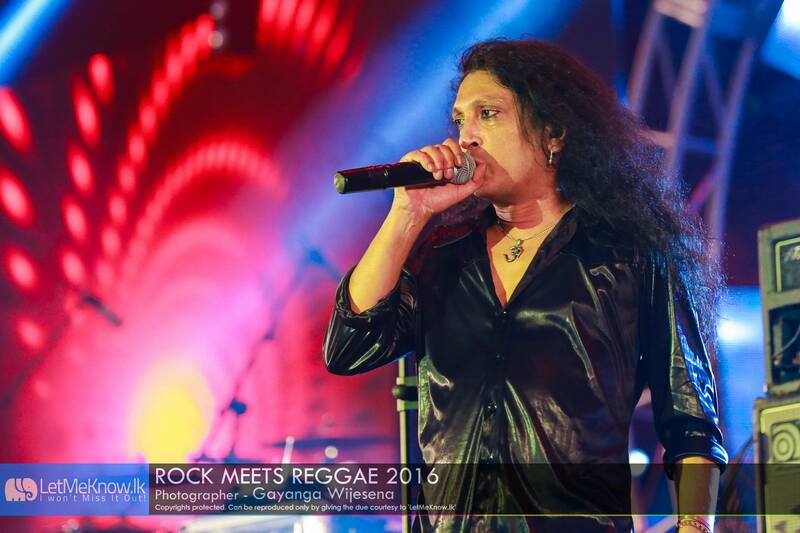 The footage for this video was taken during our show at the “Peace Festival 2014” in Sri Lanka earlier this year. 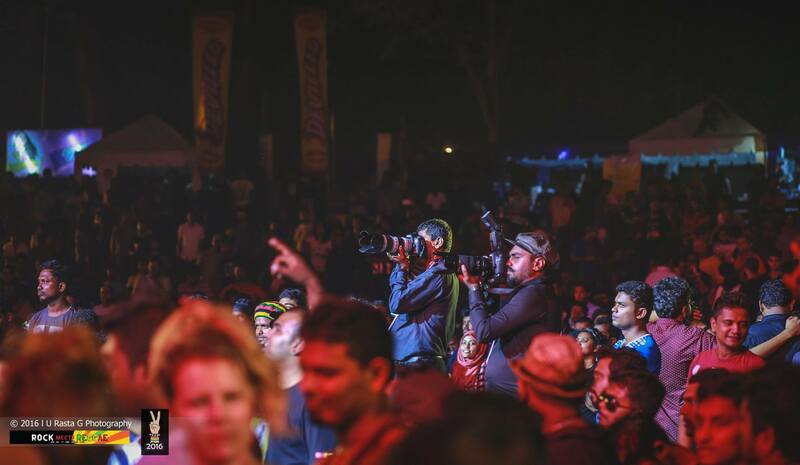 The trip to Sri Lanka was a great expierience and the effort the guys took to set up this absolutely unique festival was huge. Thanks again for the invitation and for the great time in your wonderful country!!! We are very proud to announce a collaboration on our new Album “Haze Of Nemesis”, with one of the best female vocalists in the metal circus: Amanda Somerville (known from her work with Avantasia, Michael Kiske, Epica, Trillium, Kamelot … just to name a few!) Amanda can be heard in an excellent duet with Chity on the track “Worlds will collide”. The result of this collaboration is just outstanding! Big hug and Thank You to Amanda!!! The production of the new RED CIRCUIT studio album “Haze Of Nemesis” is to hit the home stretch! We have nine to ten excellent songs for you, including a few surprising moments. 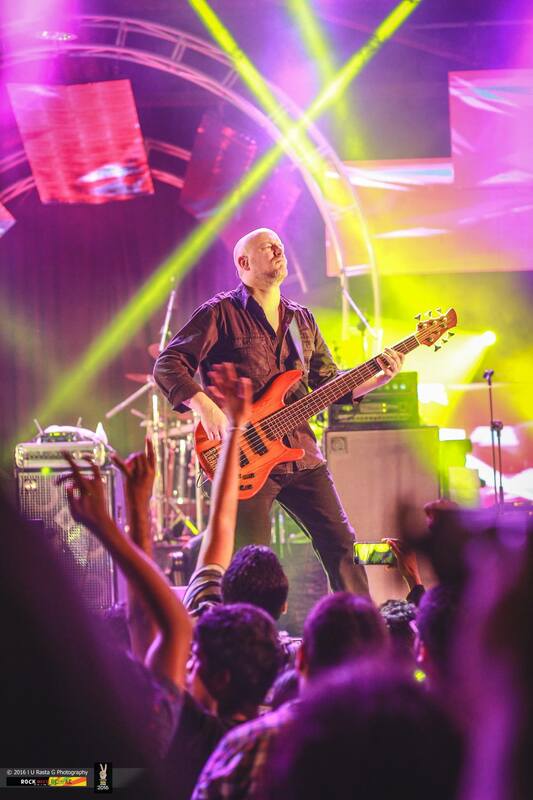 Furthermore, we are working on the live DVD of our show in Atlanta in 2011, as part of the Prog Power USA Festival. This DVD will be part of a special edition of the new album. We will keep you up to date. Live concert footage from the 2011 festival, Including “Homland” and “Absinth” from our saturday evening show. Clips from PPXII THE DVD. 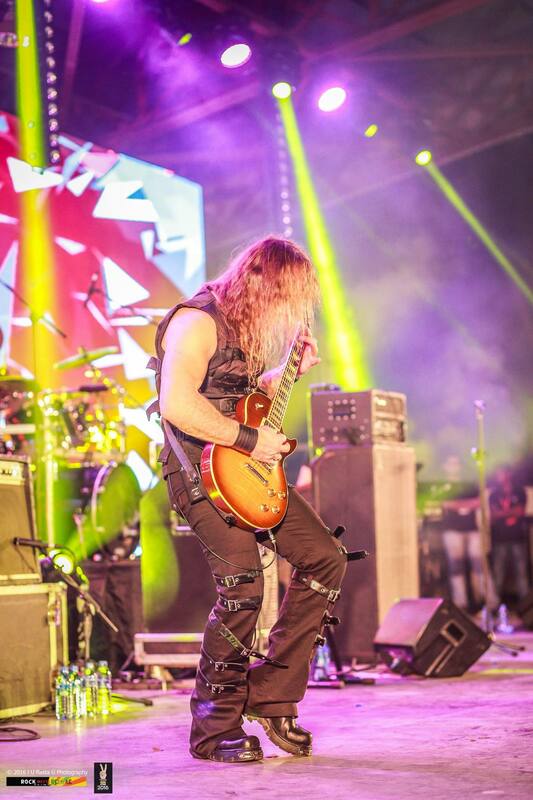 Recored Live in Atanta, Georgia. September 15th-17th 2011. 14 Bands, 27 songs, 3 Hours of music. German fantasy author Wolfgang Hohlbein (40 million copy’s sold) and VANDEN PLAS created the Rock Musical “Bloodnight” for the Pfalztheater in Kaiserslautern. One of the musicals main songs “SON OF UTOPIA”, the main song of the immortal Andrej, is re-recorded and released. Originally written by RED CIRCUIT’s MARKUS TESKE and ANDY KUNTZ (check out RED CIRCUIT’s latest release HOMELAND), VANDEN PLAS and ANDY KUNTZ picked this song and turned it from “SUN OF UTOPIA” into “SON OF UTOPIA”. RED CIRCUIT is very proud having a song on this musical, even though VANDEN PLAS and ANDY KUNTZ created a fantastic version of that song. The CD contains 3 versions (theatre, extended and karaoke) and is available on amazon.de and the webshops of VANDEN PLAS. Hey metalheads, listen up: the pre-production for the new RED CIRCUIT Album is almost done, of course once again at the Bazement Studio of our mastermind Markus Teske. Chity is doing the last takes right now and then the final selection or the tracklist will be made!!! Next show on Saturday, 25/8/2012 at the SUMMERS END FESTIVAL in Andernach/Germany. Supporting EVERGREY & STRATOVARIUS! Switzerland canceled / Schweiz gecanceled!!! Leider müssen wir die Show in der Schweiz am Samstag, den 16.06. canceln!!! Unser Gitarrist Chris wird zum genannten Termin zum dritten mal Papa, daher werden wir diesem “Special-Event” den Vorrang geben. Um aber endlich auch unseren Schweizer Fans gerecht zu werden, arbeiten wir an einem Termin im Herbst, zu dem wir dann mit unserem neuen Album im Gepäck anreisen werden!!! Vielen Dank für euer Verständnis!!! Due to scheduling difficulties Michael Stein cannot play the next show on the 02. June at the Castle Rock Open Air (with BONFIRE and H-BLOCKX). On that night our friend RALF GOTTLIEB will help us out on the drums. Ralf is an excellent and expierienced drummer (he studied at the LA Music Academy) and is a professional drum teacher at the Modern Music School, Bad Kreuznach. ALERT!!! The support show for STRATOVARIUS on Friday, 24. August 2012 RED CIRCUIT at COLOS-SAAL Club in Aschaffenburg/Germany has been canceled for some reason!!! The Colos-Saal team is working on another date for us to play there. Thanx for that!! !